QUICK JUMP: Contestants Pageant Information How to compete in Mrs. Globe 2011? 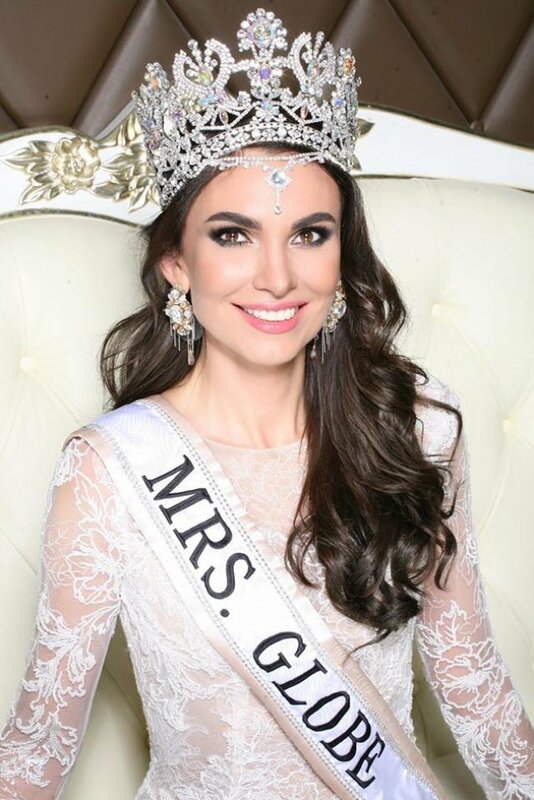 Mrs. Globe, Mrs. U.S. of A. and Mrs. Globe Classic are three of the most recognized names in the pageant industry at the state, national and international level. We produce creative and professional events that offer both the enjoyment of competition and personal growth for our participants. We operate with the highest level of integrity and professionalism, and understand that we cannot produce our events or reach our communities without the support of our delegates. We are committed to furthering the message of W.I.N. and through our crown we help others remember the beauty and power of a dream.